Shh. Can you hear that? Listen. 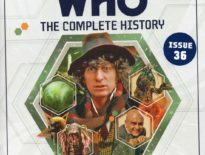 It’s Issue 35 of Doctor Who: The Complete History hitting shelves! Clara asks the Doctor to take her to visit Robin Hood – who the Time Lord claims never existed. Not only do they find Sherwood Forest is home to the outlaw, but he’s locked in battles with the Sheriff of Nottingham and a force of sinister metal knights. Listen! What if we’re not alone? What if when we talk to ourselves, there is something else there? What if the monster under our bed is real? The Doctor and Clara travel to the past and future to answer the universe’s most terrifying question: are we ever really alone? The Doctor and Clara find themselves part of a gang breaking into the Bank of Karabraxos, the galaxy’s most impregnable financial institution. 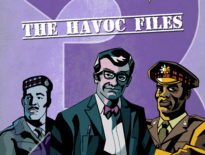 How did they get there, what are they meant to steal, and who is the mysterious Architect? So what do we think of these serials then? I would suggest that two of them are pretty underrated. I wasn’t quite sure about Robot of Sherwood at first – and the spoon is still ridiculous – but it’s really grown on me, and I wasn’t instantly annoyed by it, as I was with Deep Breath and Into the Dalek, which is always a good sign. Writer, Mark Gatiss was hitting his stride, and although I preferred his Series 7 work, this was a solid, funny historical which called to mind the joviality of The Romans, and The Gunfighters. Again, a good thing. I also think Time Heist is underrated – or at least overlooked. Some forget it, and that’s unfair because it’s a bold idea, an injection of something unusual into Doctor Who. The Teller was fantastic, the direction is superb, and the acting is, of course, excellent too. And nestled in the middle: Listen, generally very highly regarded, and rightly so. Once more, it takes us into unknown territory, and shows a surprisingly dark side of the Doctor, topped off with a lovely ending that’s highlighted by a gorgeous score by Murray Gold. It’s a riff on a Steven Moffat short story, Corner of the Eye, published in The Doctor Who Storybook 2007, one of the rare tales that genuinely made my hair stand on end. It’s wonderful, and – dare I say? – better than Listen. Read it! 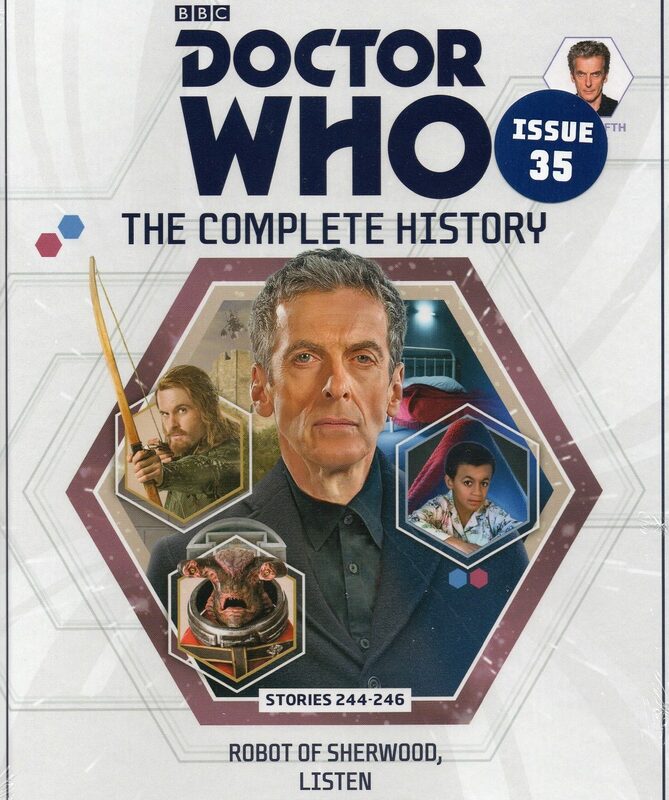 Doctor Who: The Complete History #35 is out now, priced £9.99 in the UK or $24.99 in Australia and New Zealand.